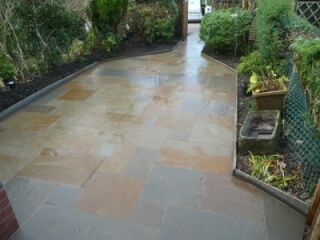 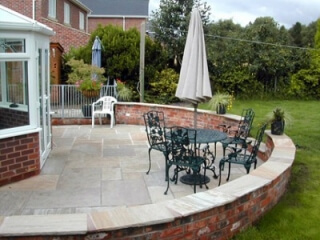 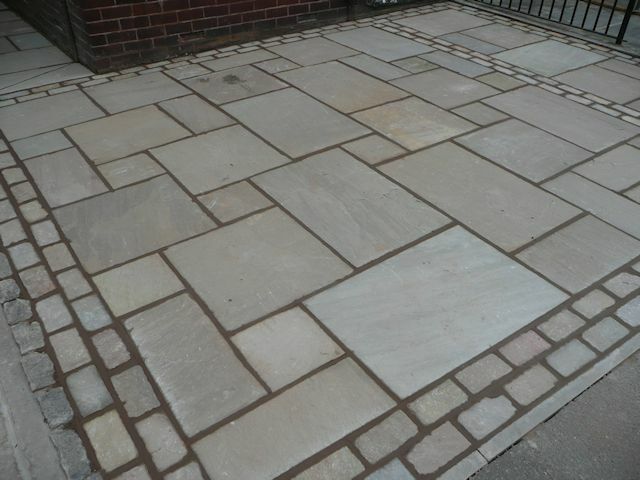 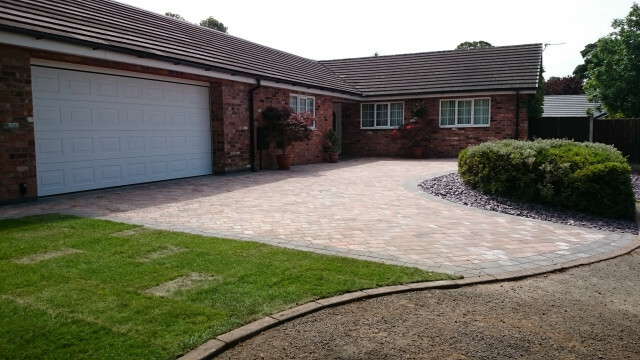 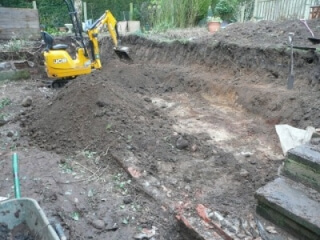 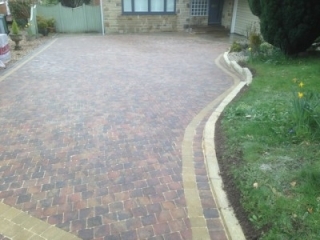 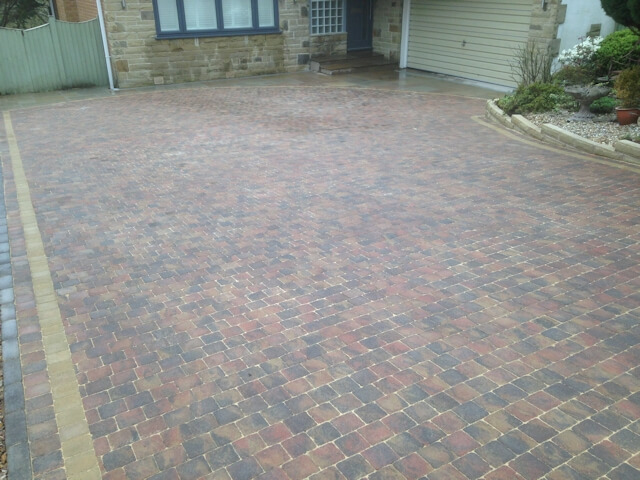 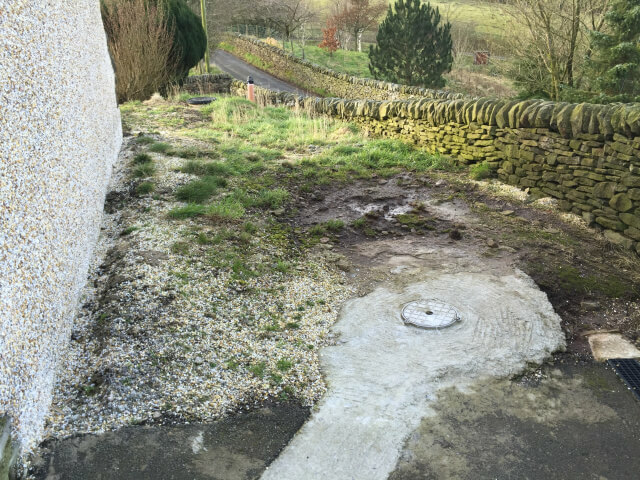 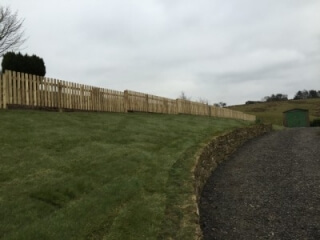 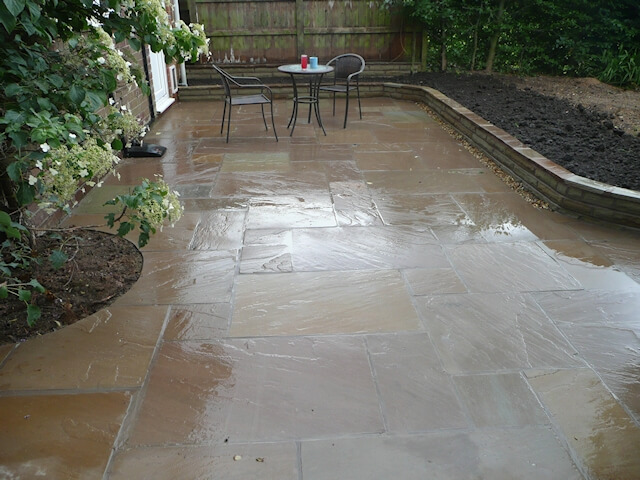 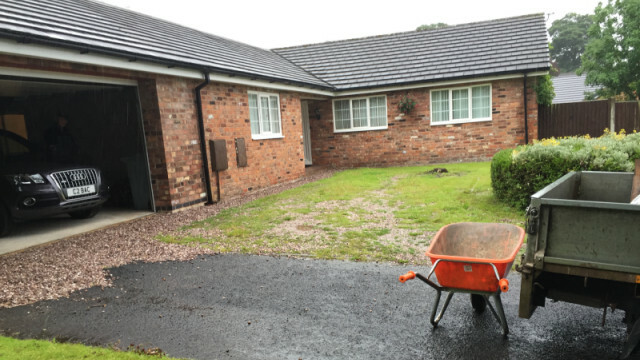 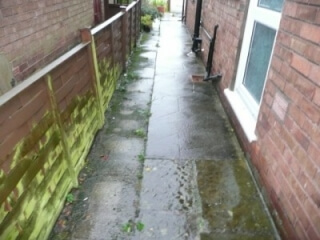 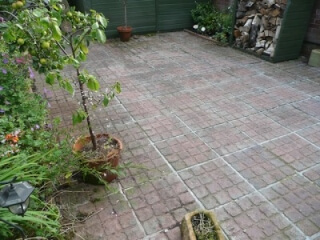 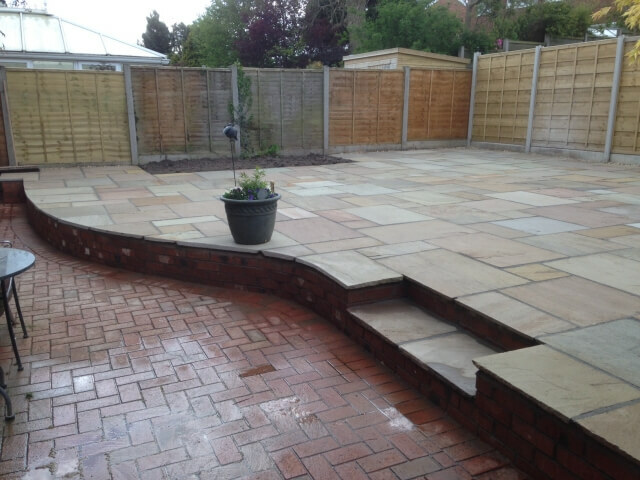 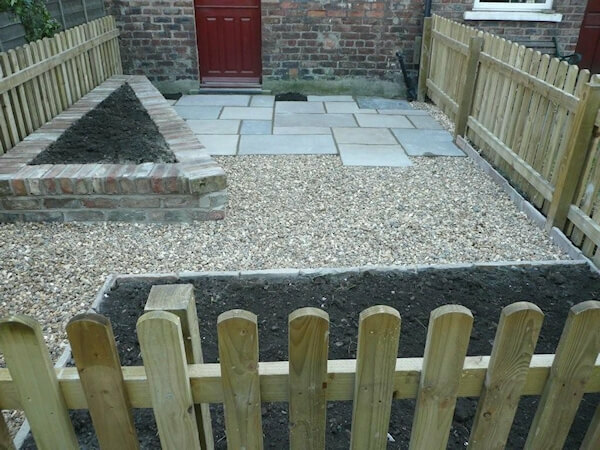 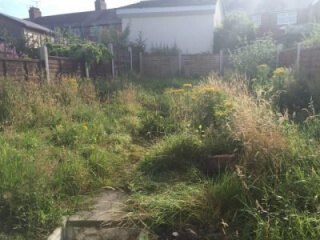 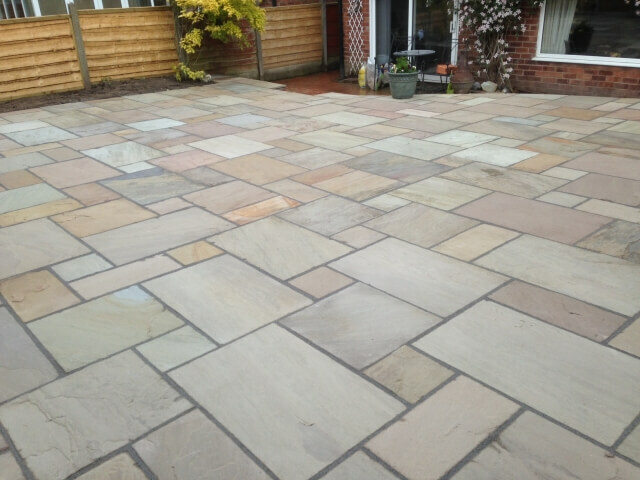 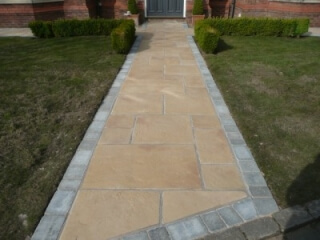 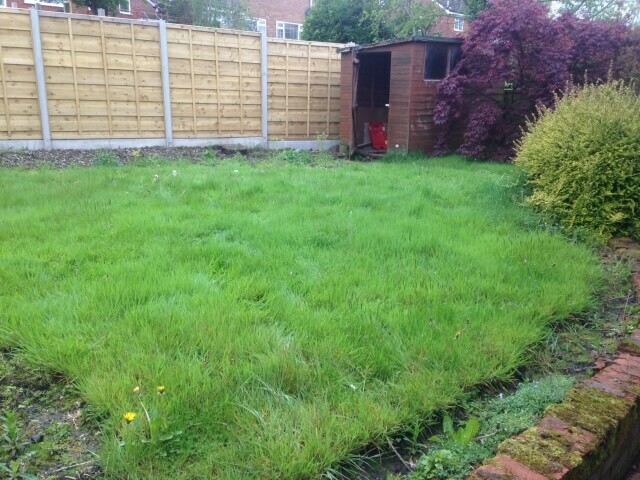 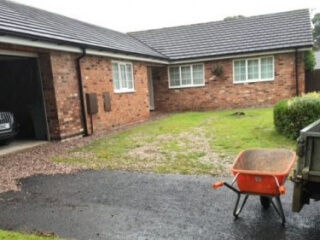 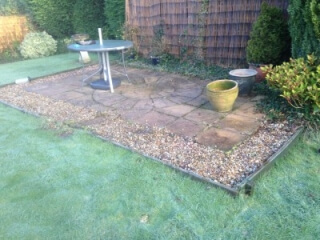 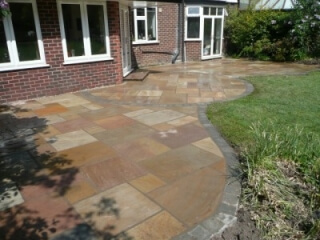 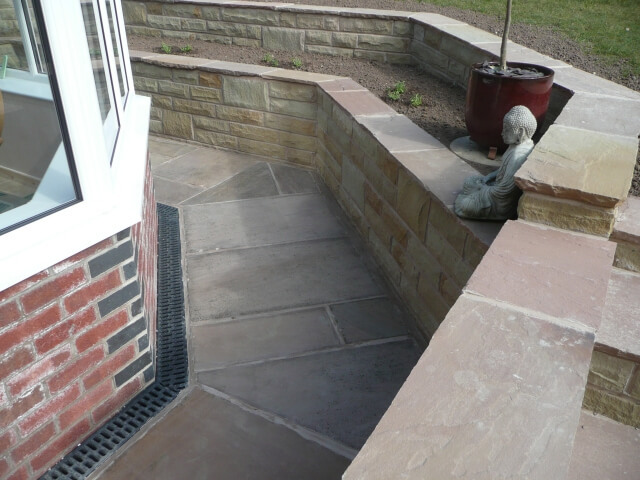 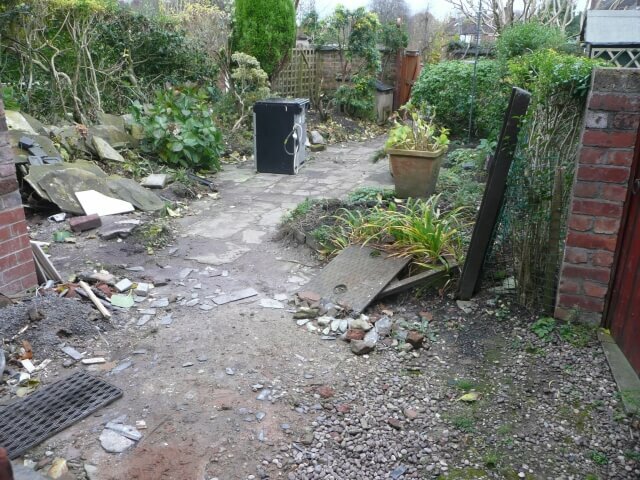 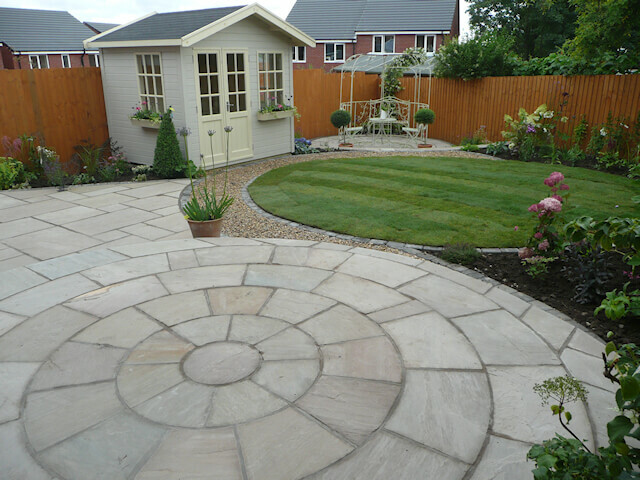 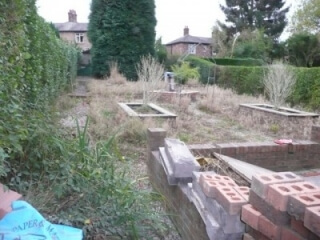 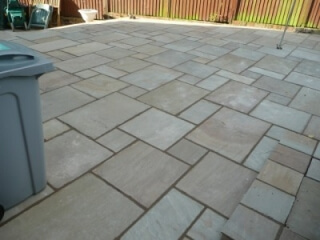 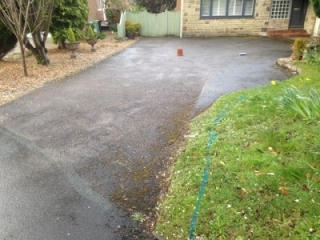 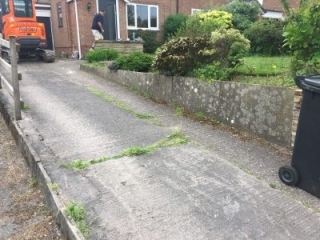 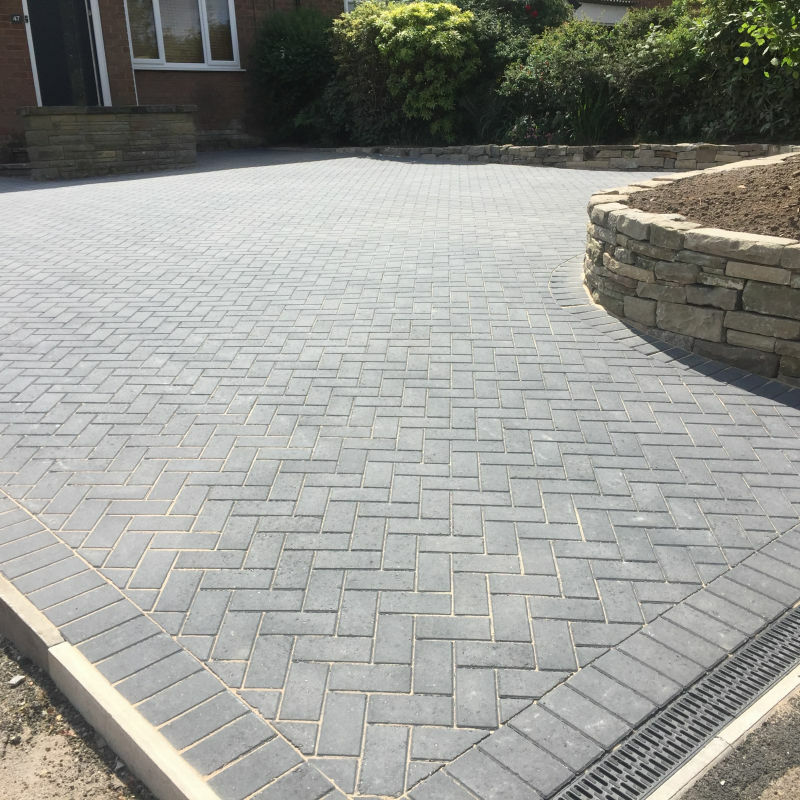 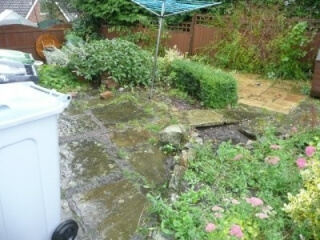 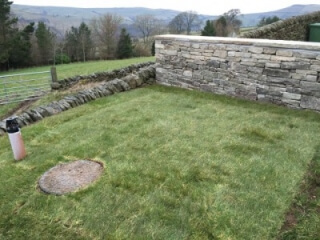 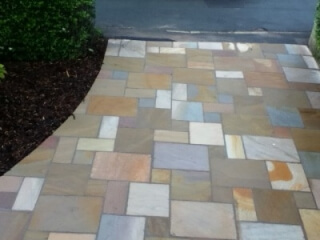 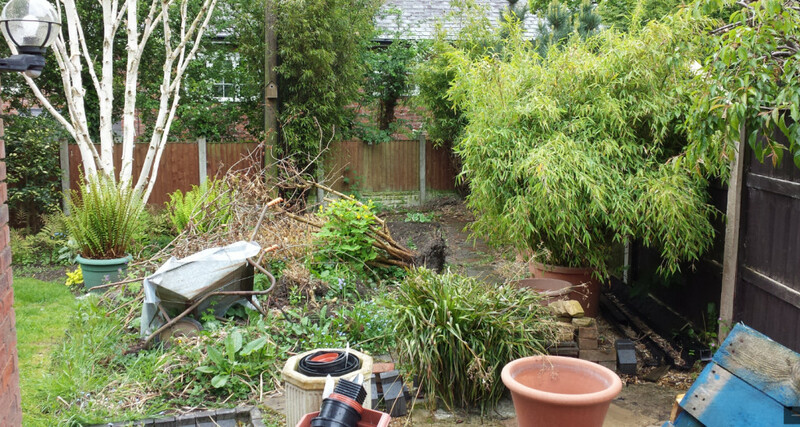 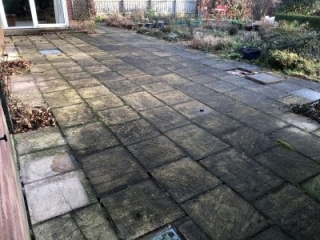 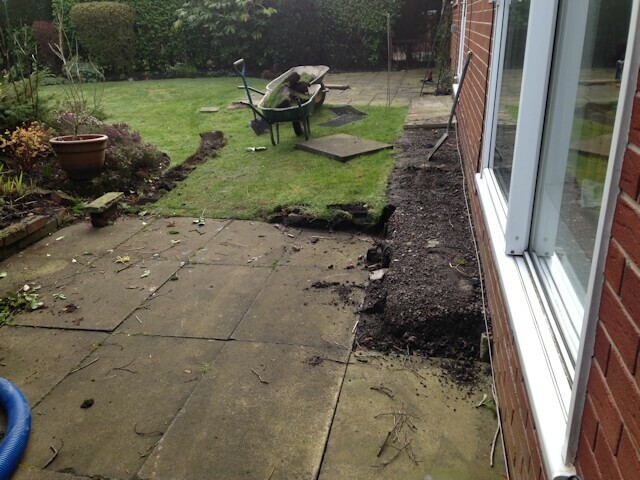 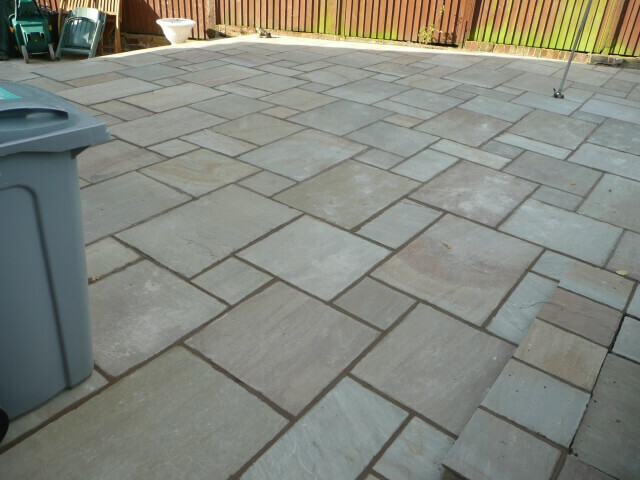 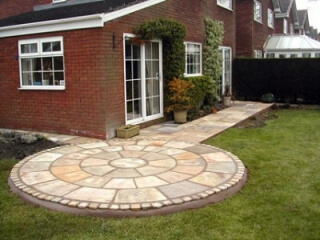 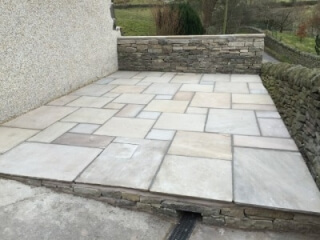 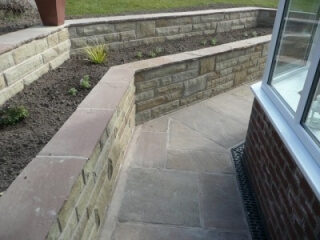 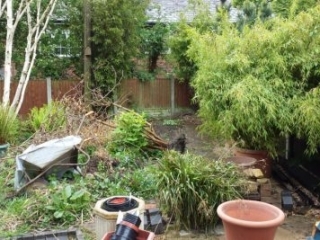 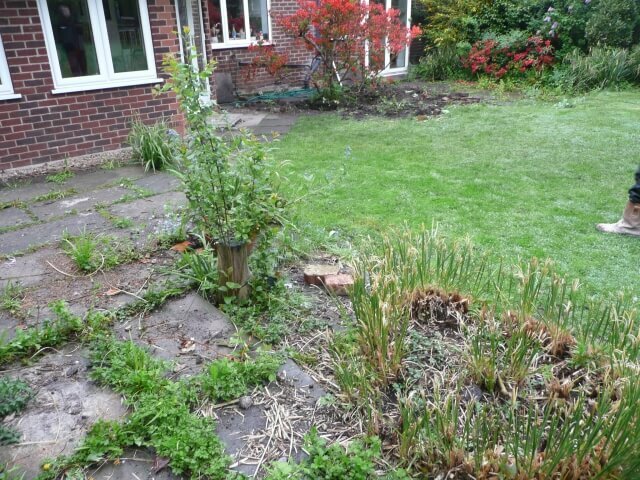 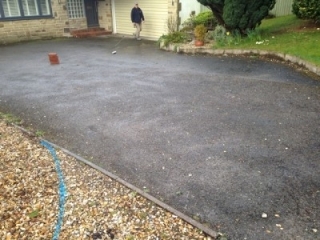 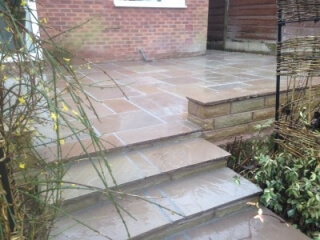 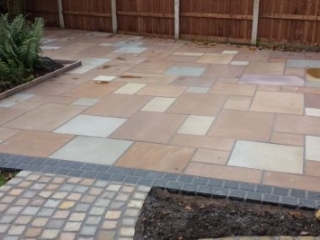 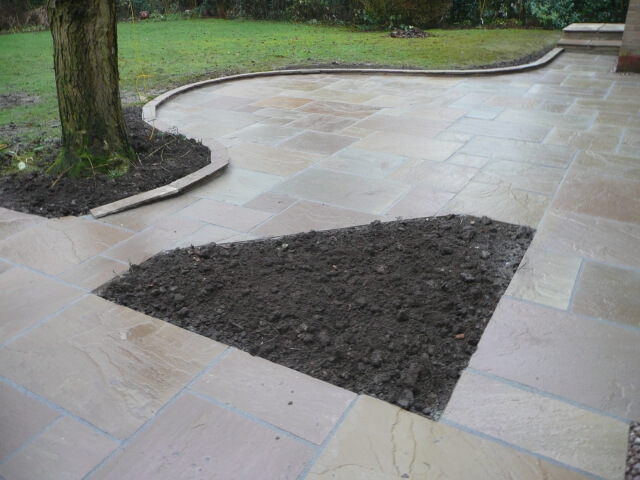 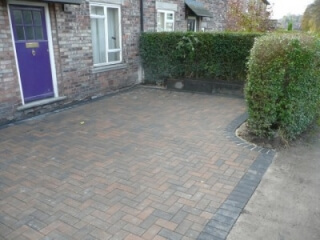 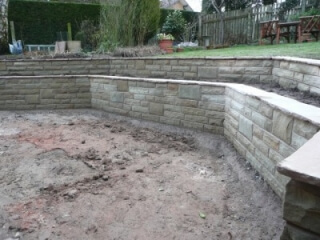 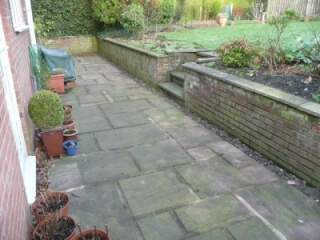 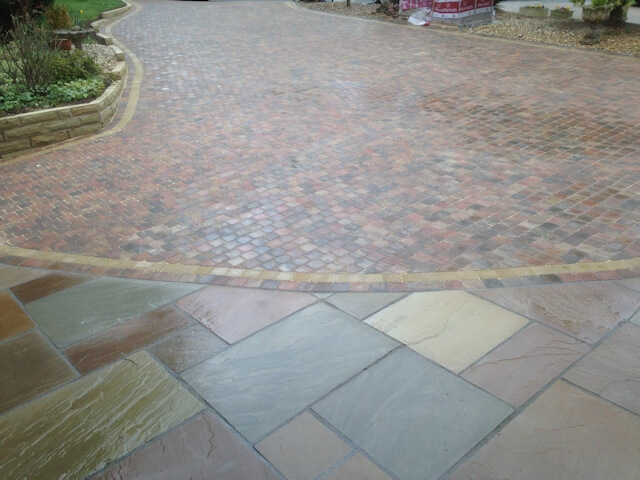 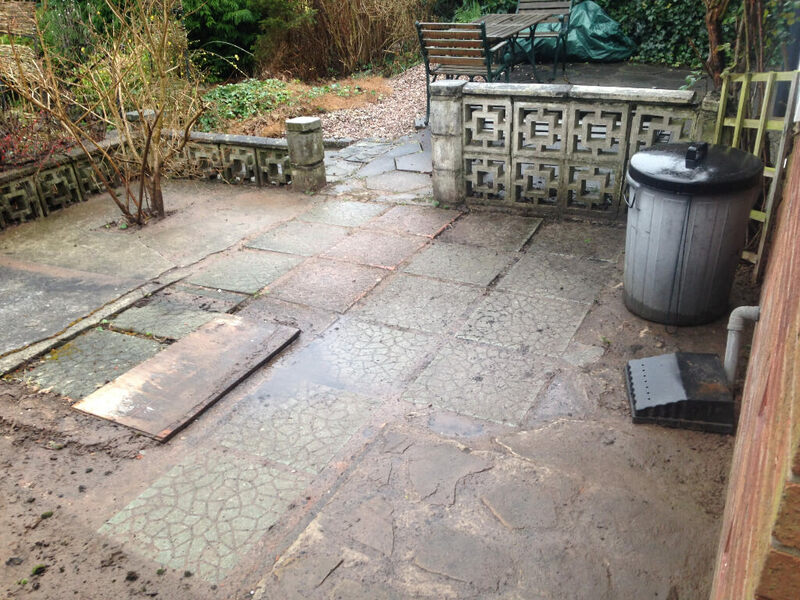 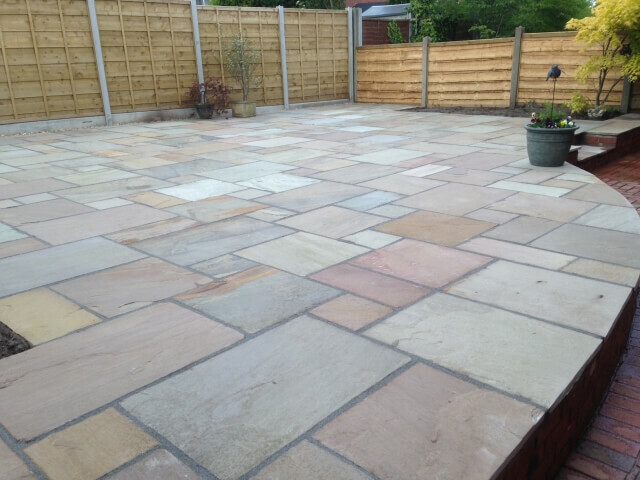 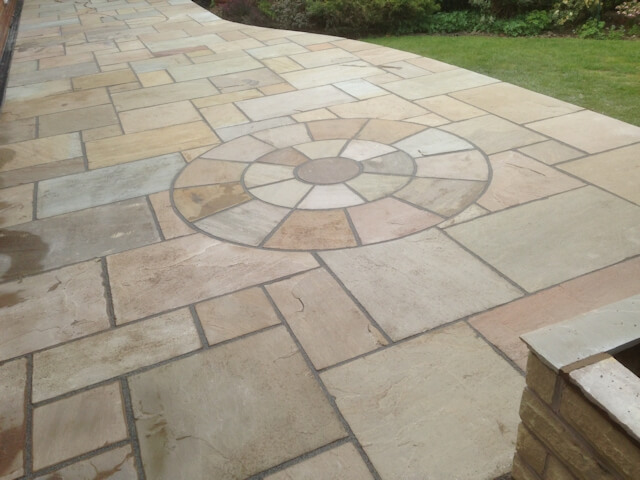 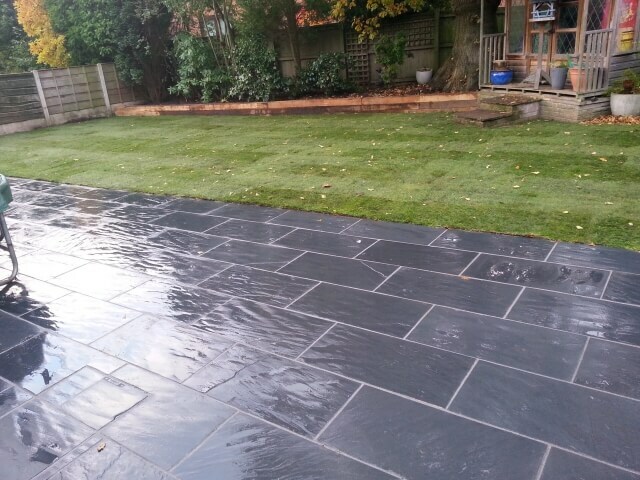 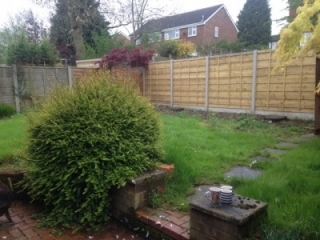 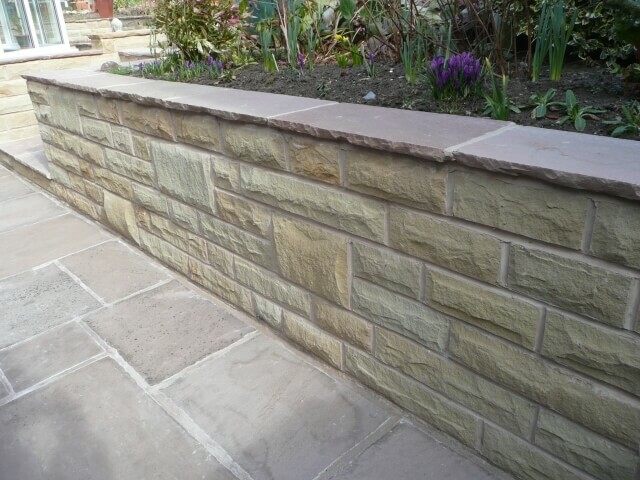 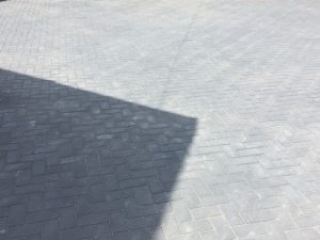 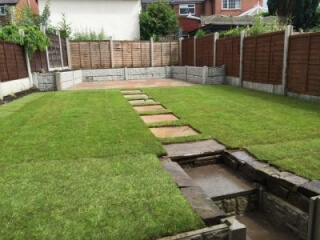 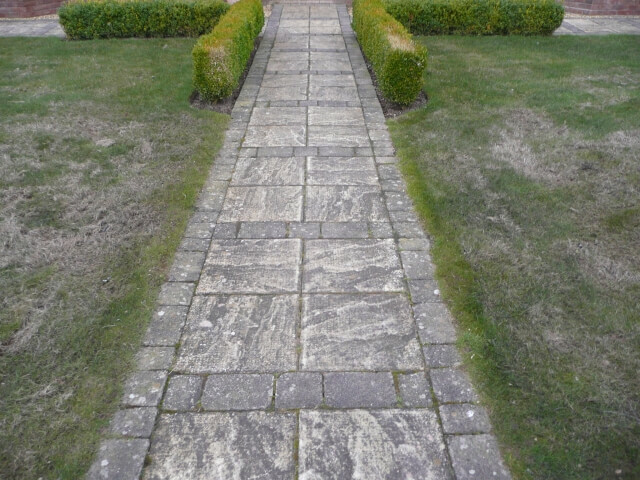 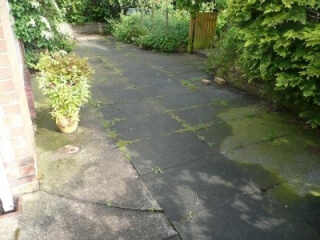 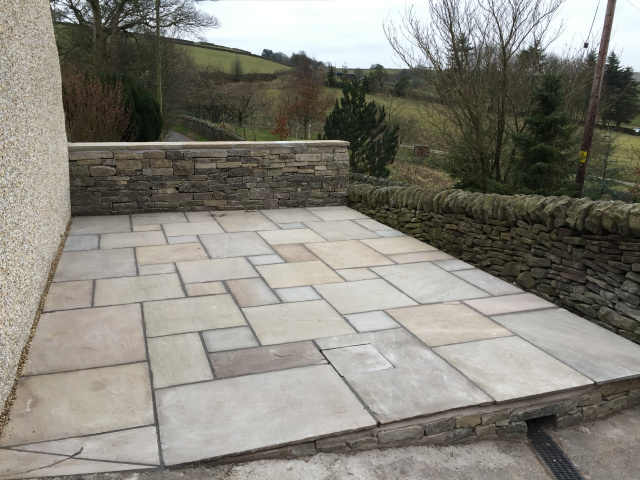 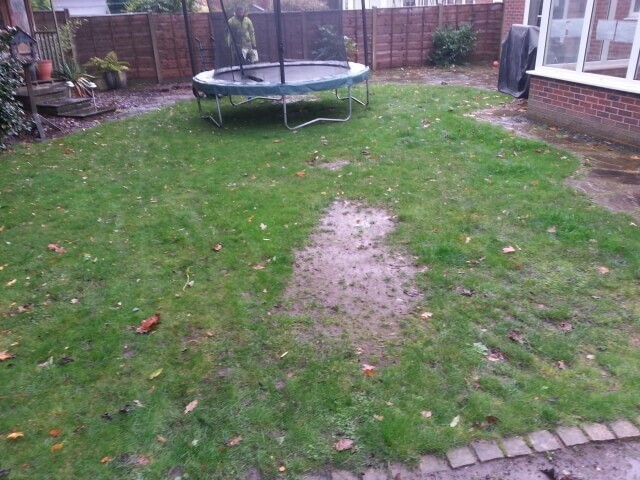 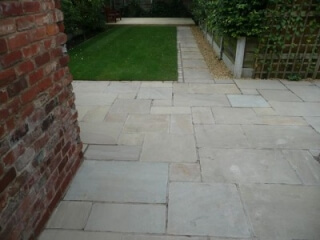 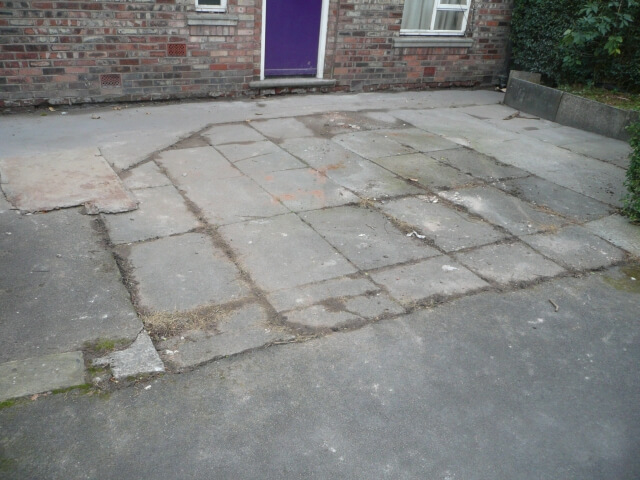 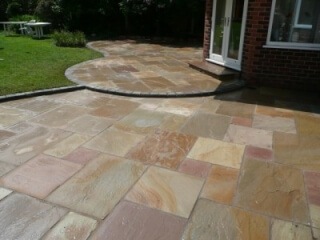 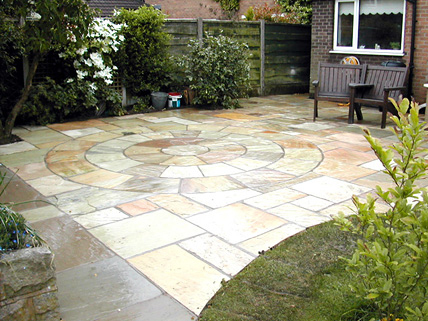 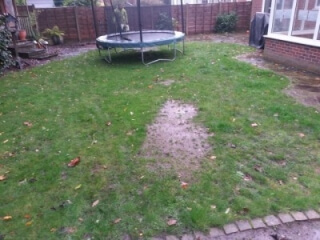 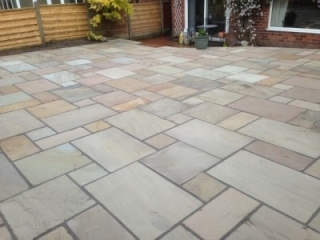 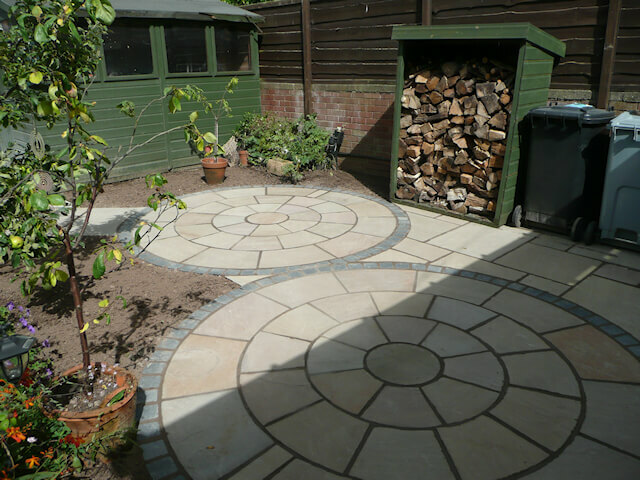 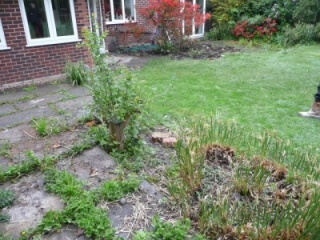 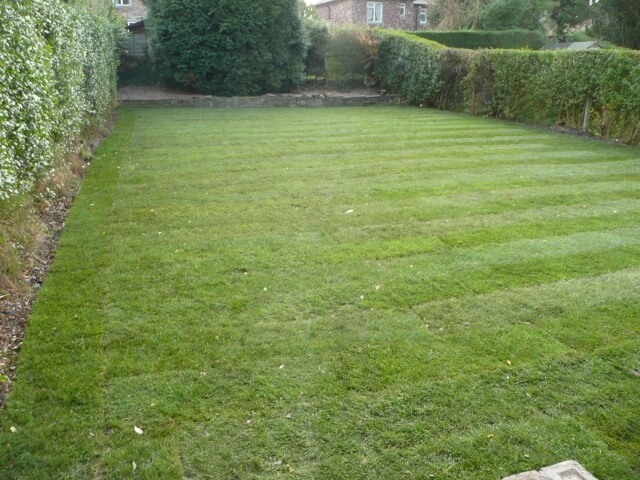 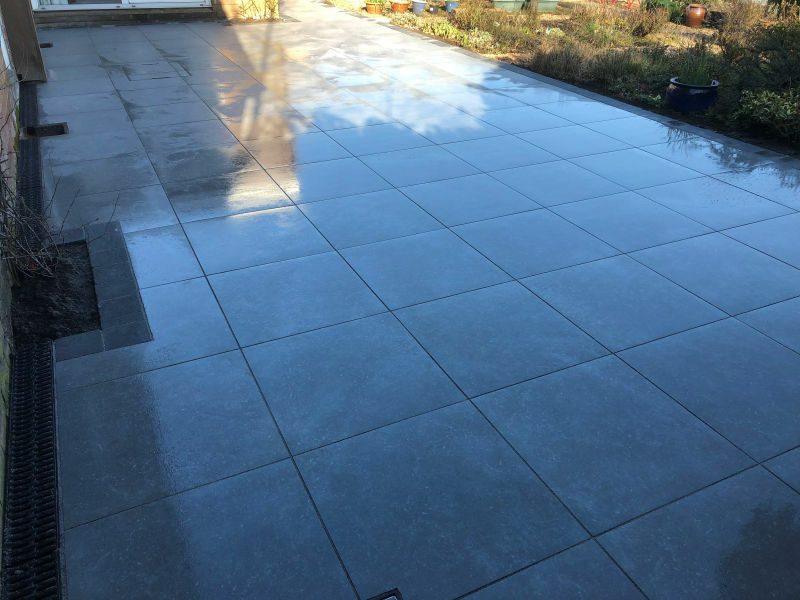 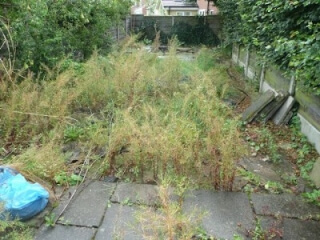 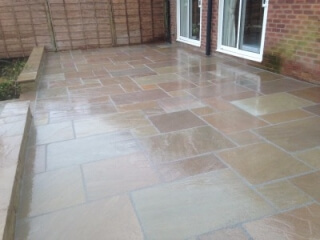 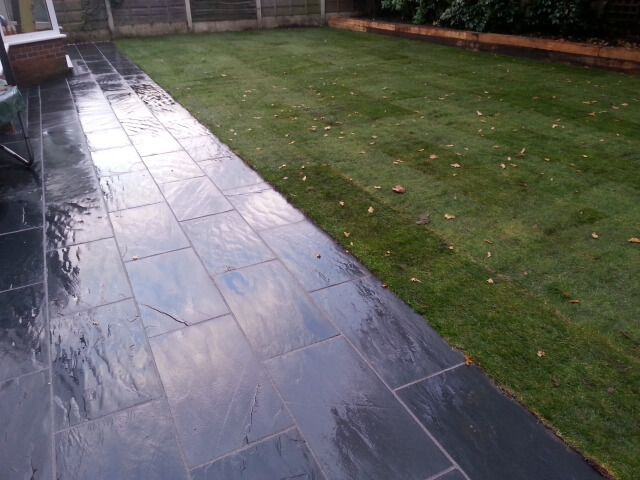 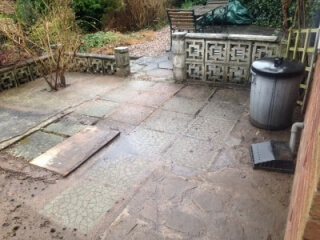 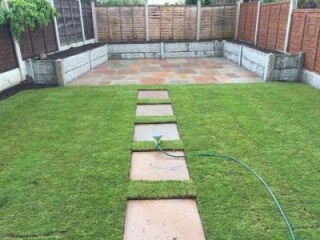 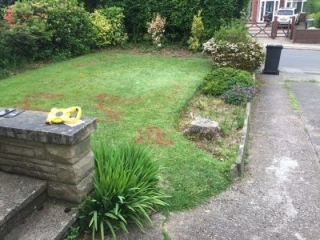 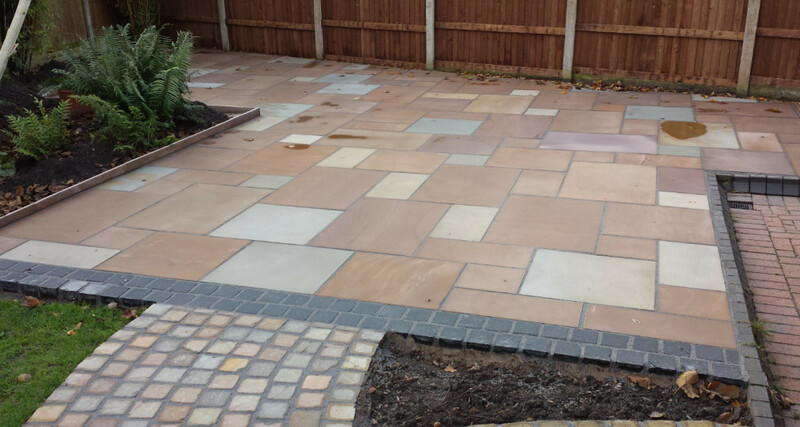 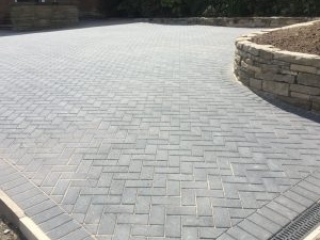 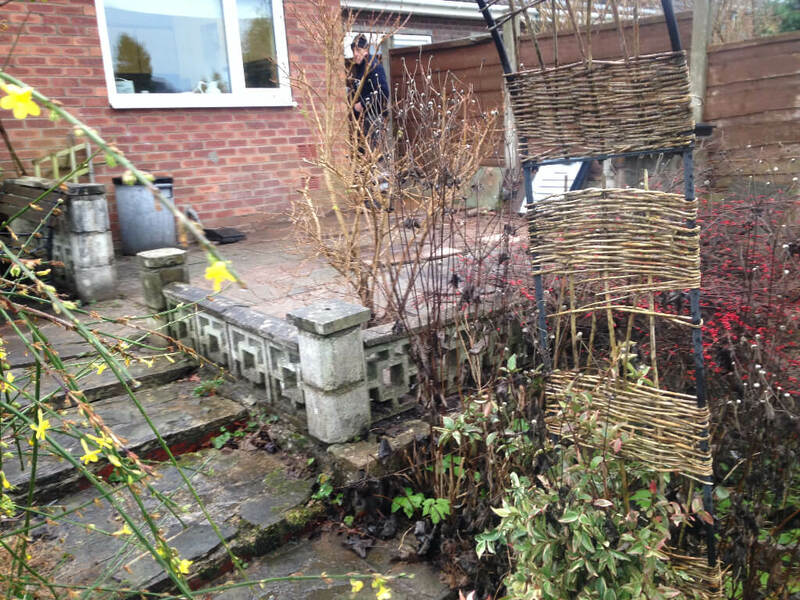 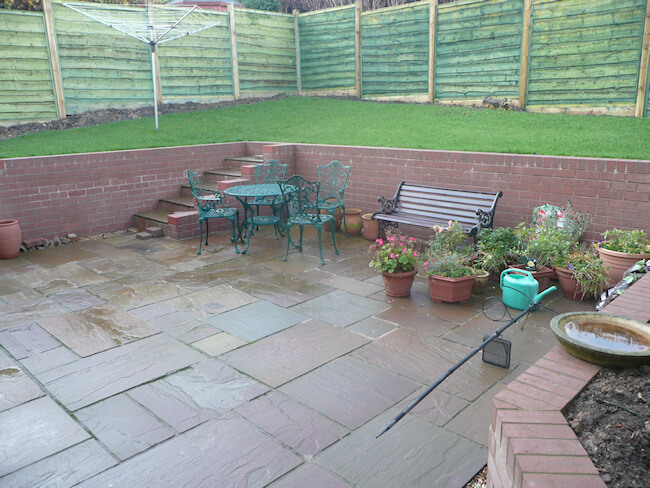 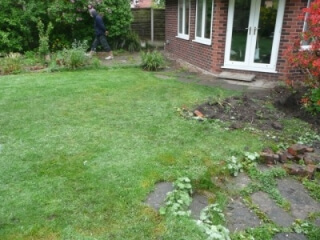 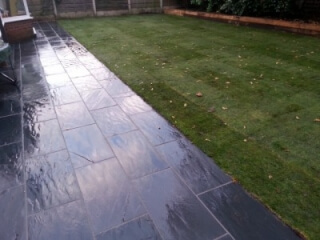 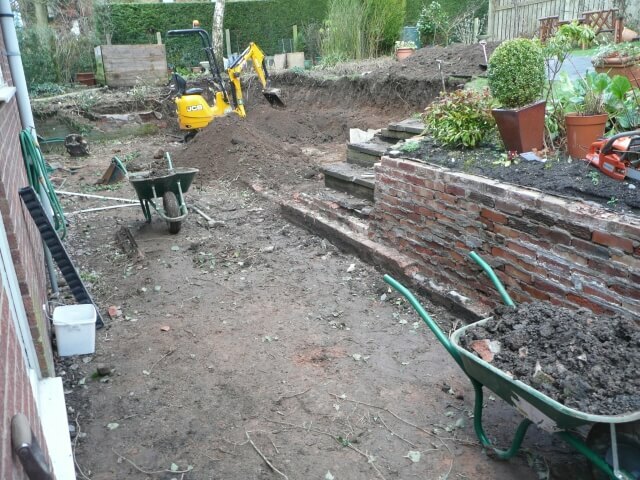 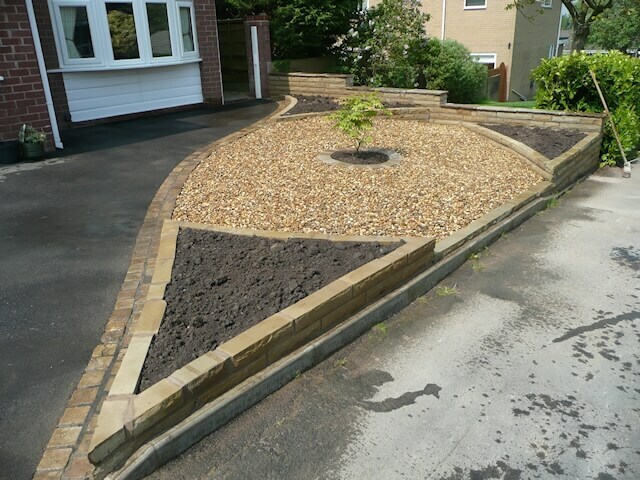 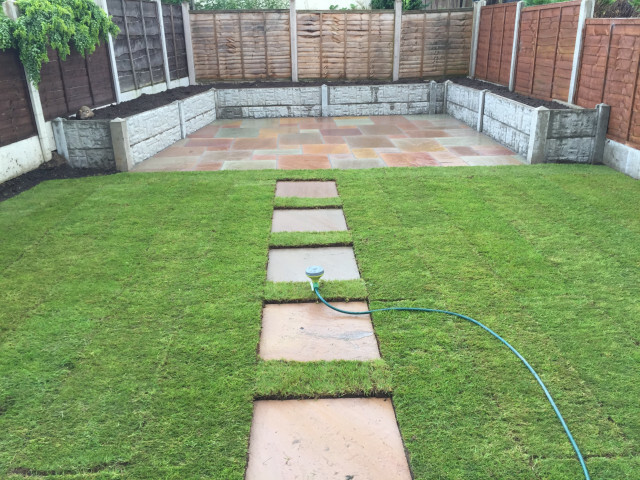 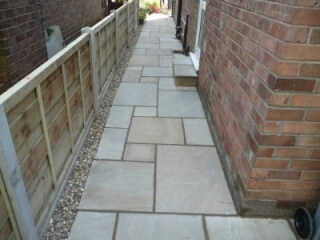 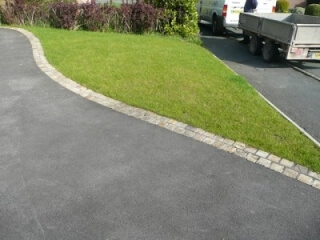 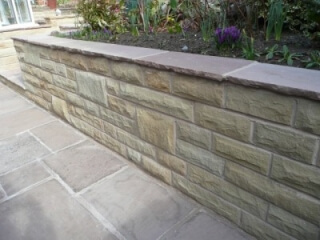 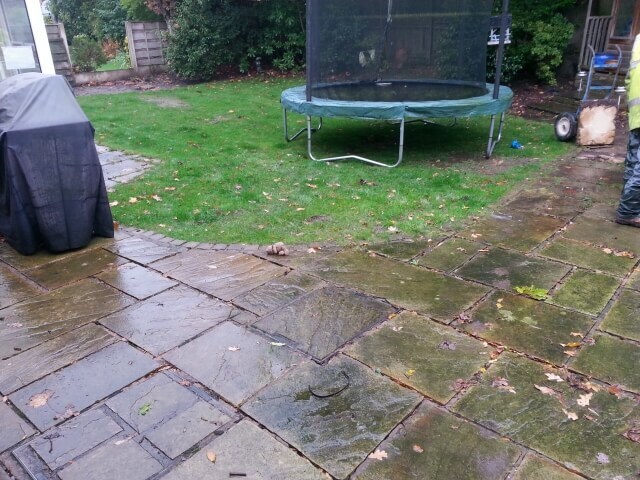 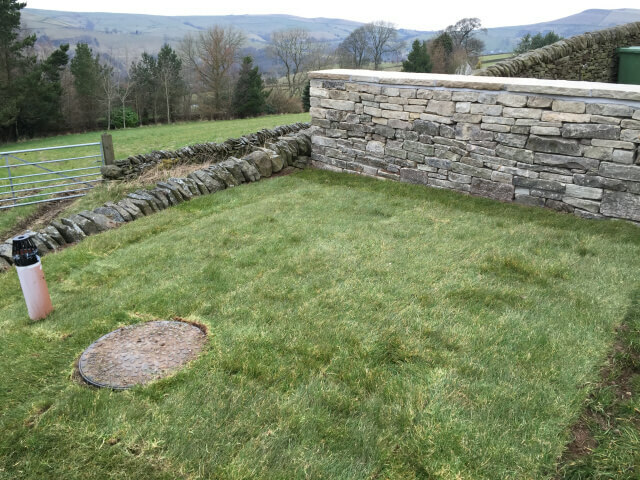 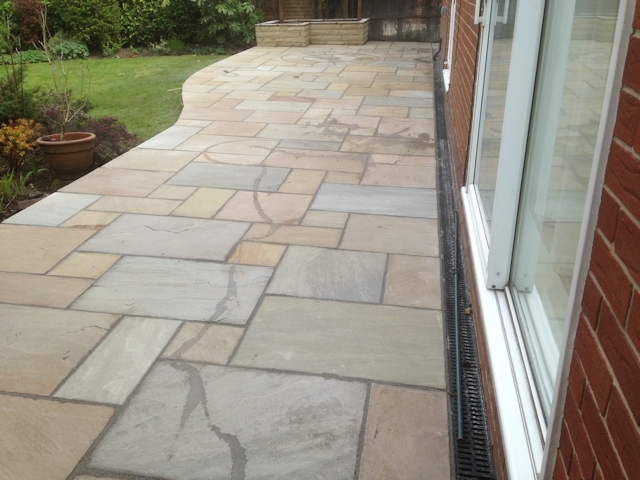 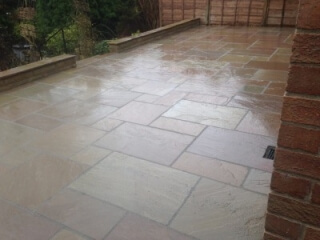 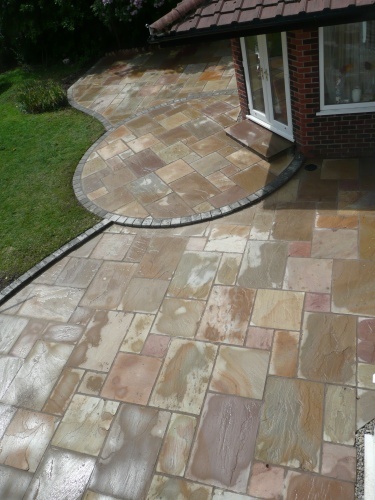 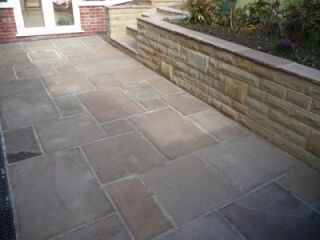 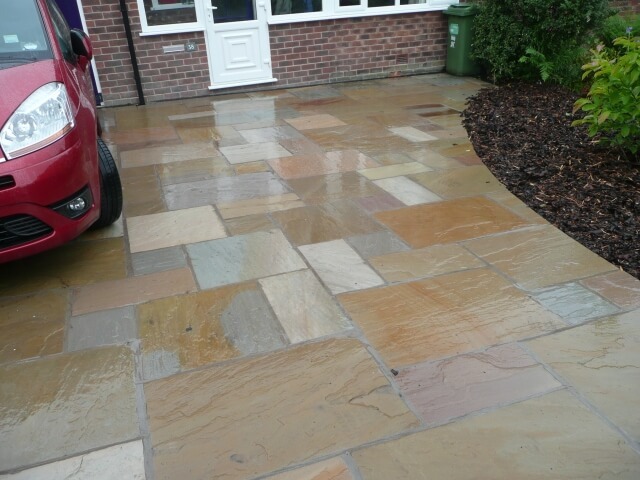 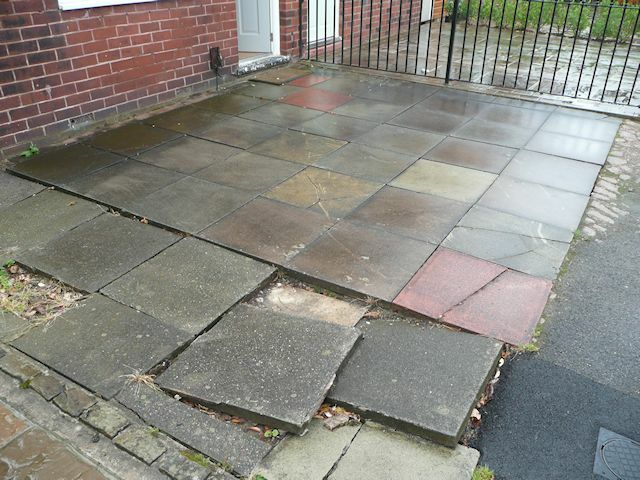 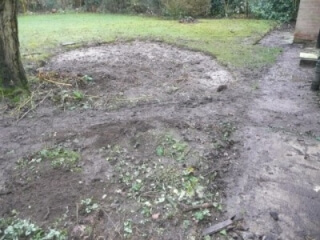 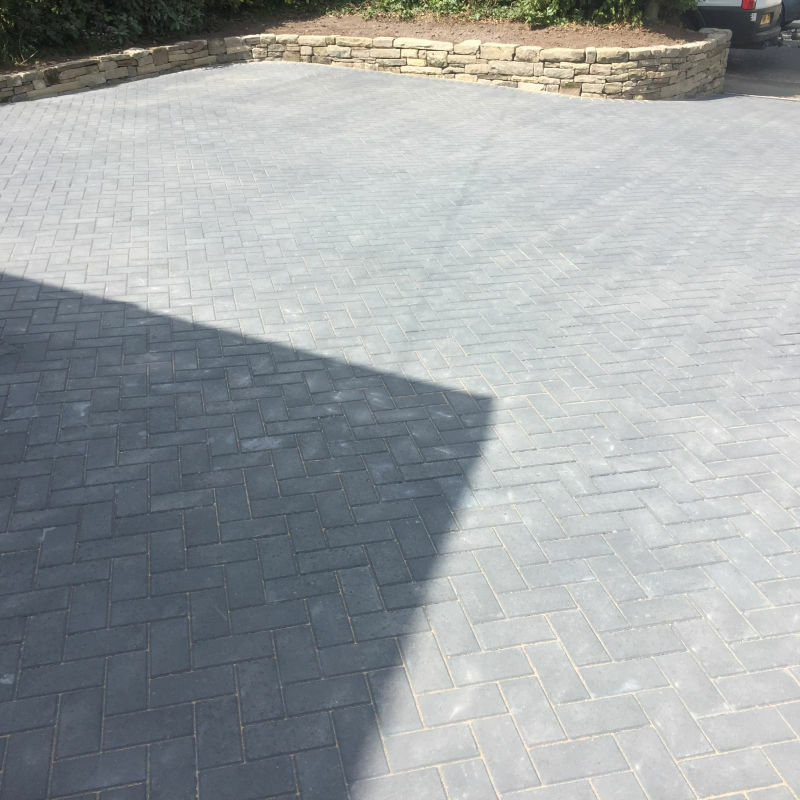 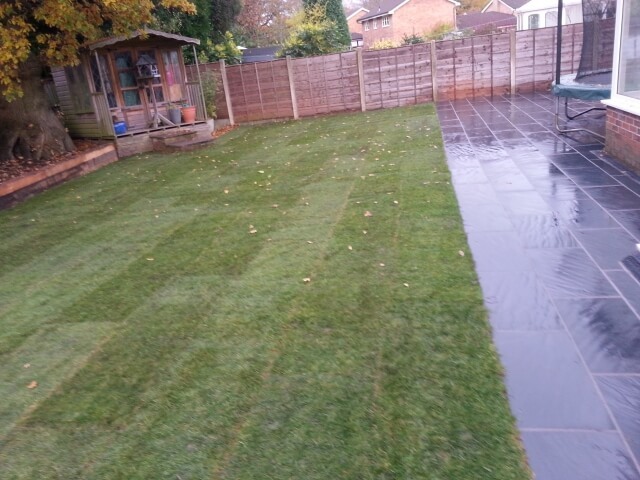 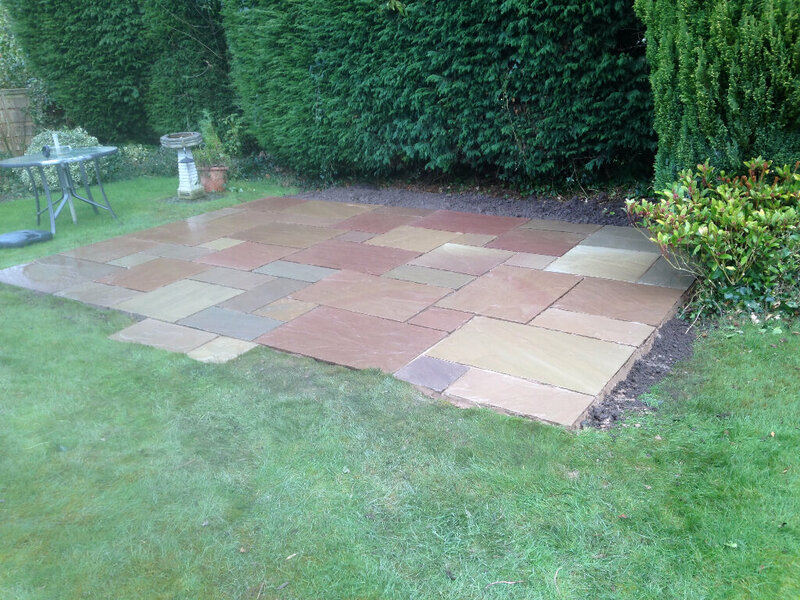 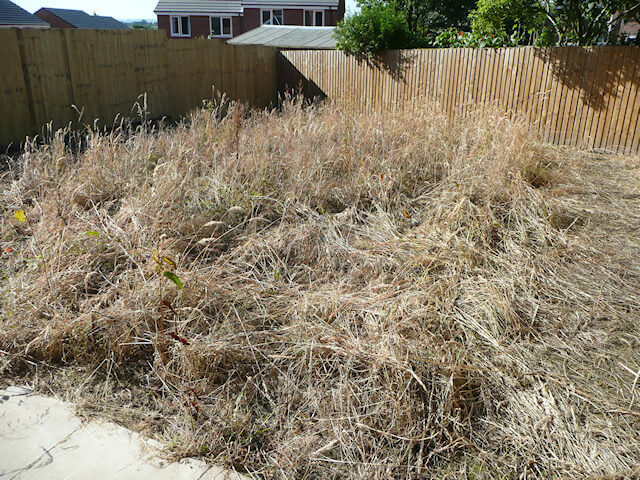 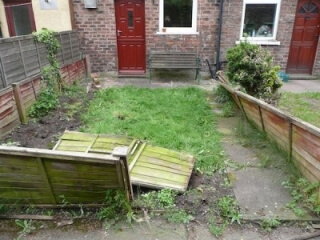 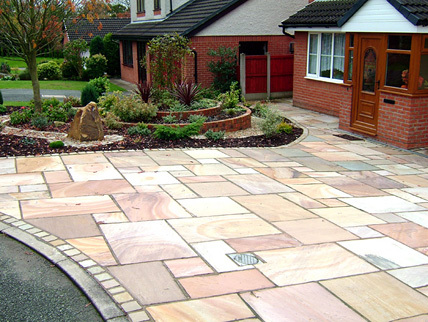 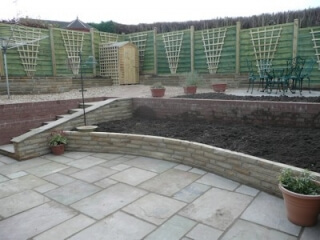 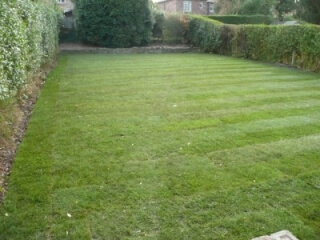 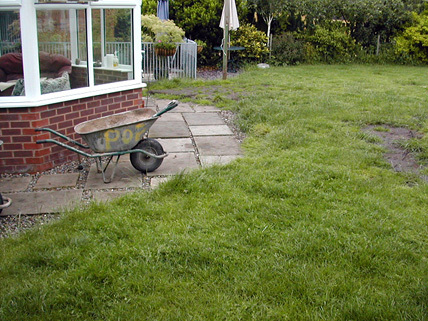 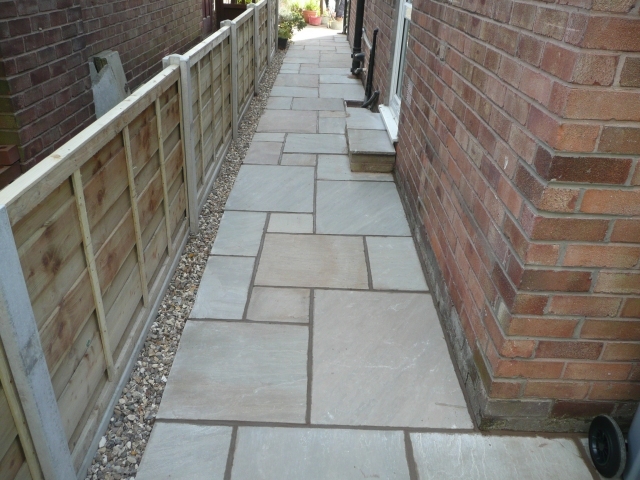 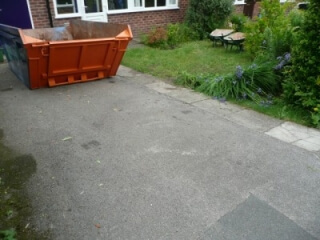 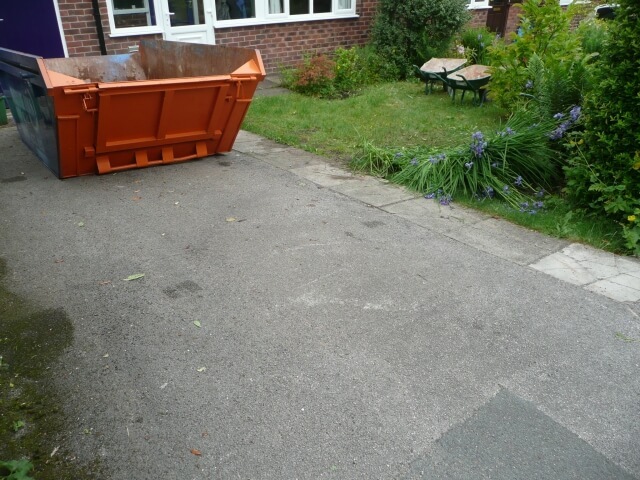 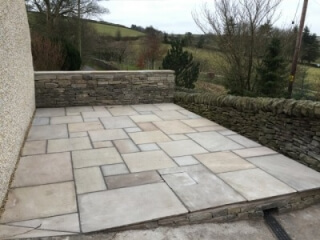 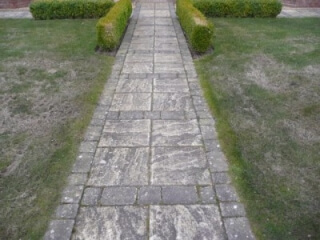 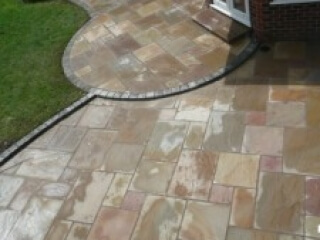 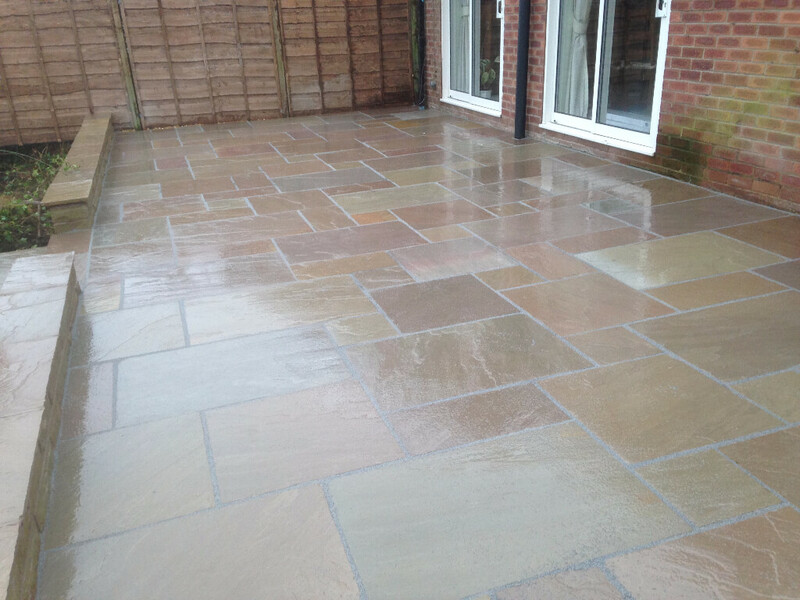 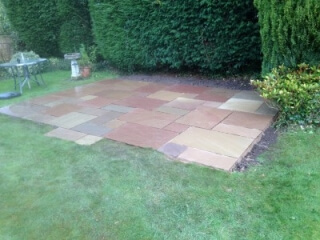 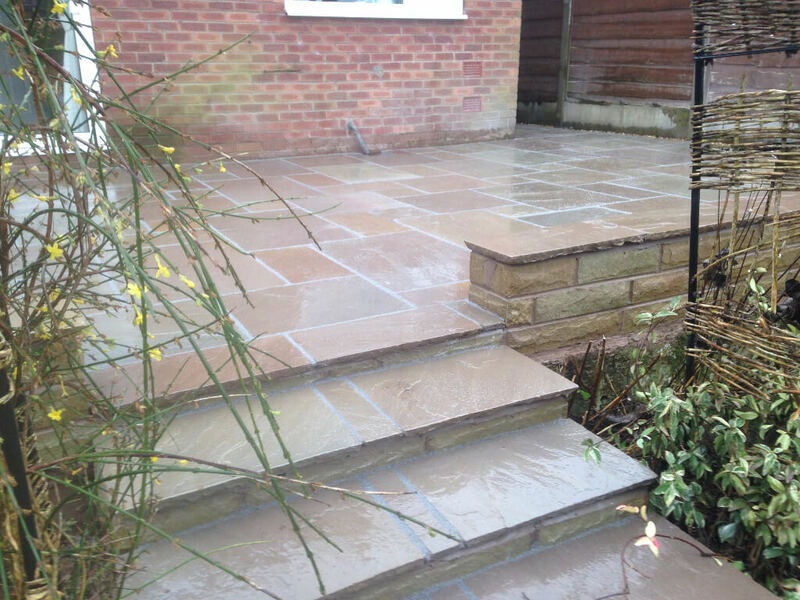 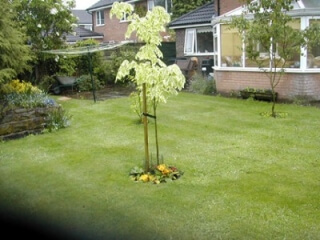 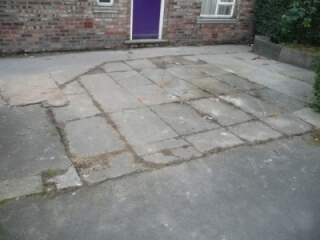 Please take a look at various ‘before and after’ photographs of our recent work. 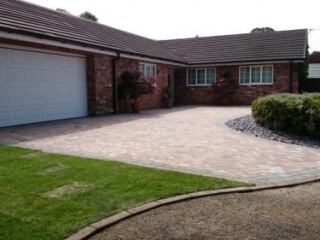 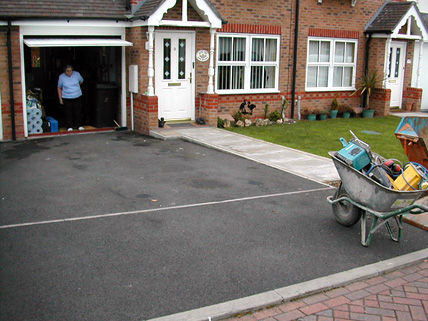 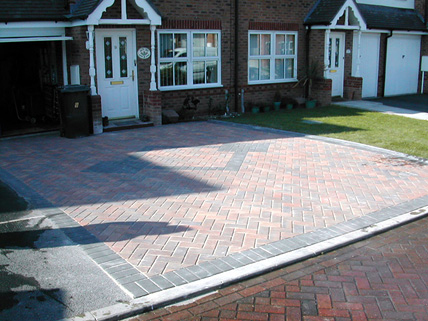 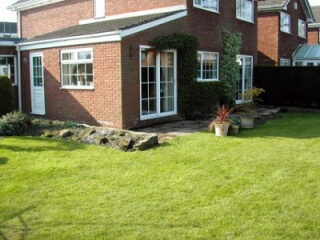 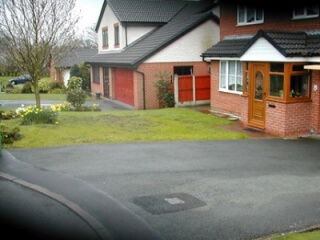 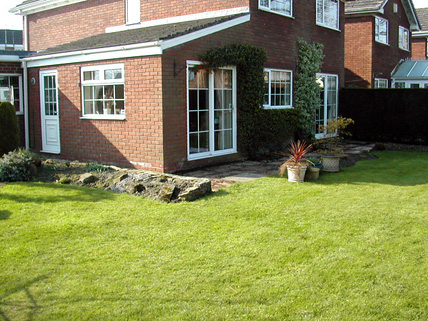 As you can see the appearance of your home can be transformed within a matter of days by our skilled team. 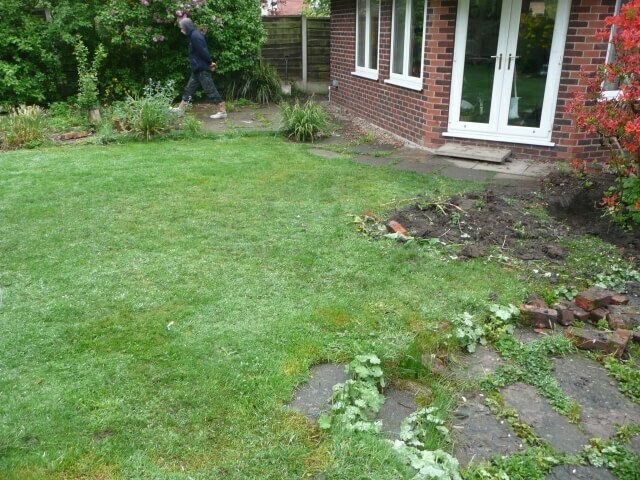 Please click on any of the image to enlarge.